The Paddle Buddy paddle holder is super slick and easy to use. 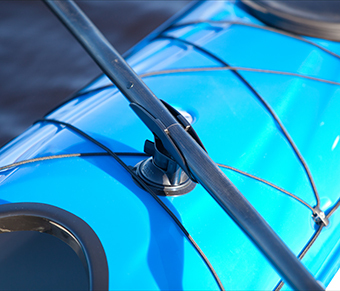 With suction cup fastening system you can attach it to your kayak, paddle board, canoe, you name it! Anyone who enjoys the outdoors on the water, this is a must have. I give it 5 stars!! 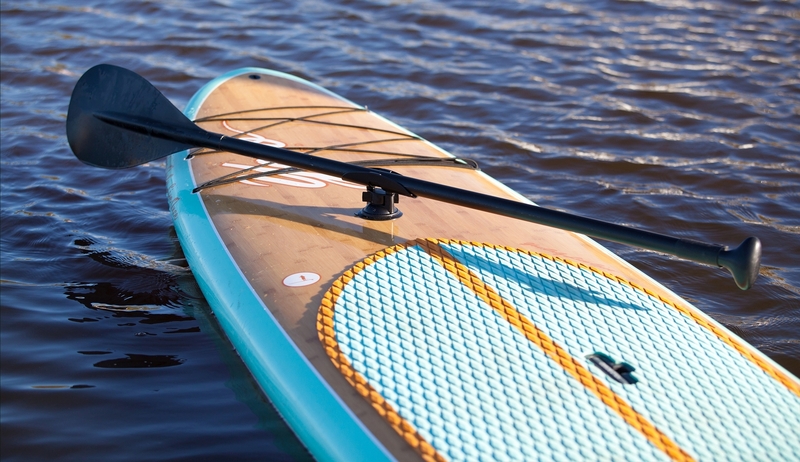 Drilling and maiming your board or kayak is long gone. Keep it newer longer. 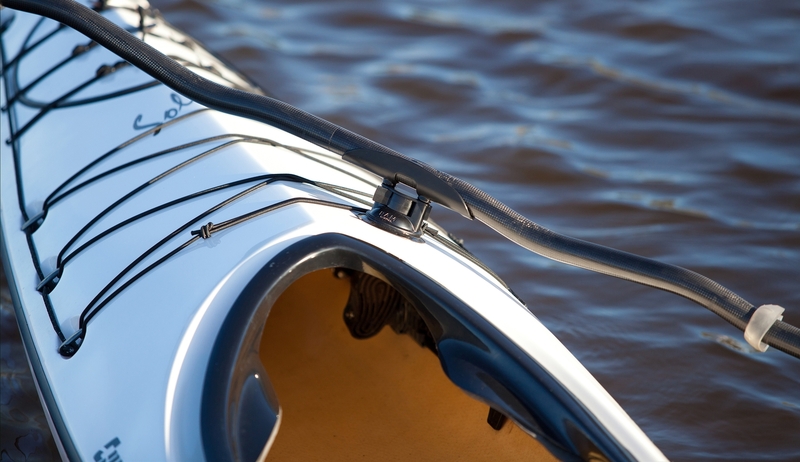 The safe, secure suction cups on the Paddle Buddy allow for a mar free, secure hold. The Paddle-Buddy Paddle Holder is there for you when you need both hands free to take a photo, reel in a fish or just stop to get into your gear. This no hassle suction cup paddle holder attaches to any kind of smooth (non-porous) surface in seconds by simply pushing down, twist the suction cup levers from off to on and you are set to go.  Copyright ©2019 Paddle-Buddy LLC. All Rights Reserved.